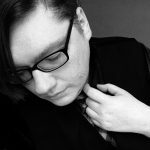 — Josh Briggs came out and talked about getting seriously injured a few weeks ago, and how special it was to him that the fans helped him out and allowed the EMTs to do their jobs and get him out of the building. He vows to win the Evolve Championship when he’s able to wrestle again. Austin Theory came out and mocked Briggs, saying he couldn’t even move without popping his hop out of place. Theory kicked his crutches out from under him, but it was a ploy because Briggs was able to stand on his own, and delivered a chokeslam to the champion. 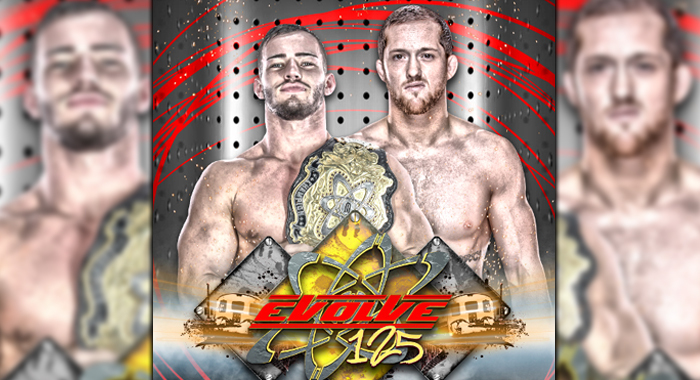 — The Evolve 10th Anniversary event will be held on 7/13 at the 2300 Arena in Philly. — Stokely Hathaway came out and joked that he hadn’t been released by NXT yet, and he was there to say goodbye. He said the only reason he got signed was because of Evolve and the Evolve fans. It may be the last time “Stokely” will exist, but he wanted to thank the fans and say goodbye one last time. — Roderick Strong and Bobby Fish ran out and everyone attacked Austin Theory. Strong cut a promo saying that it isn’t right, and KOR should be champion right now. Fish claimed the Undisputed Era started Evolve, but it hasn’t lived up to their vision for it. O’Reilly grabs the mic and warns Theory that this was not the last time they would be seeing the Undisputed Era.